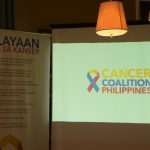 With almost 110,000 new cancer cases per year and over 66,000 cancer deaths per year, Cancer Coalition Philippines (CC PH) is calling on Congress to prioritize the passage of the proposed National Integrated Cancer Control Act to halt the increasing burden of cancer in the Philippines. 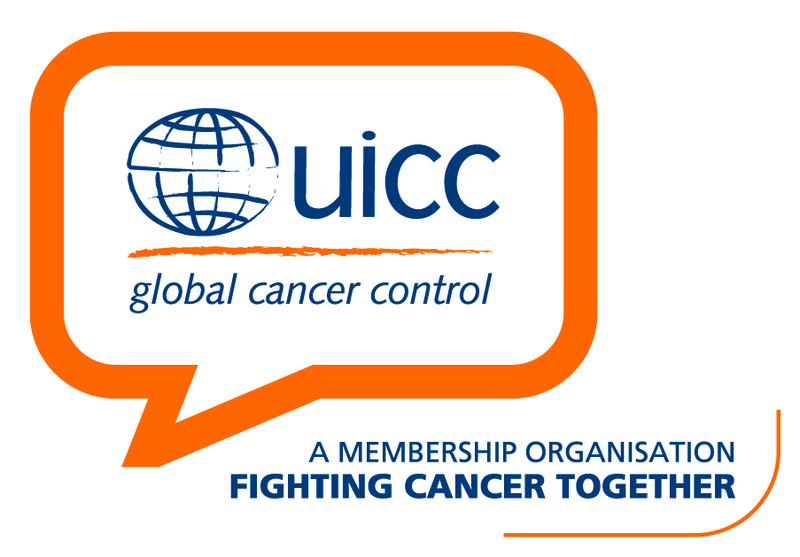 Cancer is the second leading cause of death globally, with approximately 70% of deaths occurring in low- and middle-income countries. Since 2004, cancer has been the third leading cause of death in the Philippines, following cardiovascular disease. Cancer also ranked 4th as the cause of child death (mortality) and illness (morbidity). 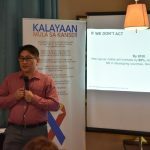 CC PH cited the latest data from Philippine Cancer Facts and Estimates, sourced from the Philippine Cancer Society, Department of Health and the Philippine Council for Health Research and Development of the Department of Science and Technology. 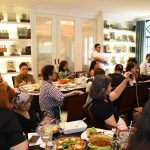 The data translate to 11 Filipino adults getting sick of cancer every hour, and seven Filipino adults dying from cancer every hour. Ten Filipino children are diagnosed with cancer every day, and eight Filipino children die from cancer every day. 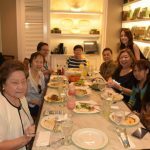 CC PH is a broad national coalition of cancer patient organizations, medical societies and health advocates. 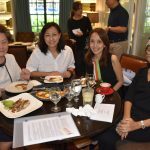 It is co-chaired by I CAN SERVE Foundation co-founder and advocacy head Kara Magsanoc-Alikpala. 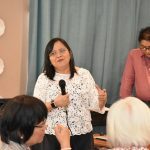 “All of us, members of the Cancer Coalition of the Philippines, belong to different NGOs (nongovernment organizations) that try to do whatever we can in our own sphere of influence, bringing with us wisdom gained from our experience with cancer. We have gone beyond ranting and started to fill the gaps in cancer care. 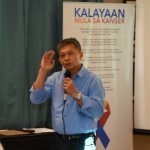 I feel we should step up the conversation and start talking about what government can do to fulfill the unmet needs of cancer patients in this country. They have the resources and might, not us NGOs. But we also want to be partners in finding the solutions. “No denying, there have been a lot of inroads in the last seven years. 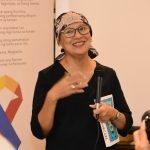 But it’s still outpaced by the increase in incidence of cancer and deaths due to cancer,” Alikpala said at the media briefing held on September 19 for the National Integrated Cancer Control Act. 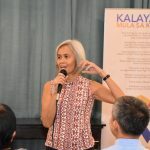 Compared to Asian countries, the Philippines has the highest death rate for two types of cancer: breast (27 per 100,000 population) and prostate (13 per 100,000 population). Lung cancer death rates are also high exceeding 40 per 100,000 population. 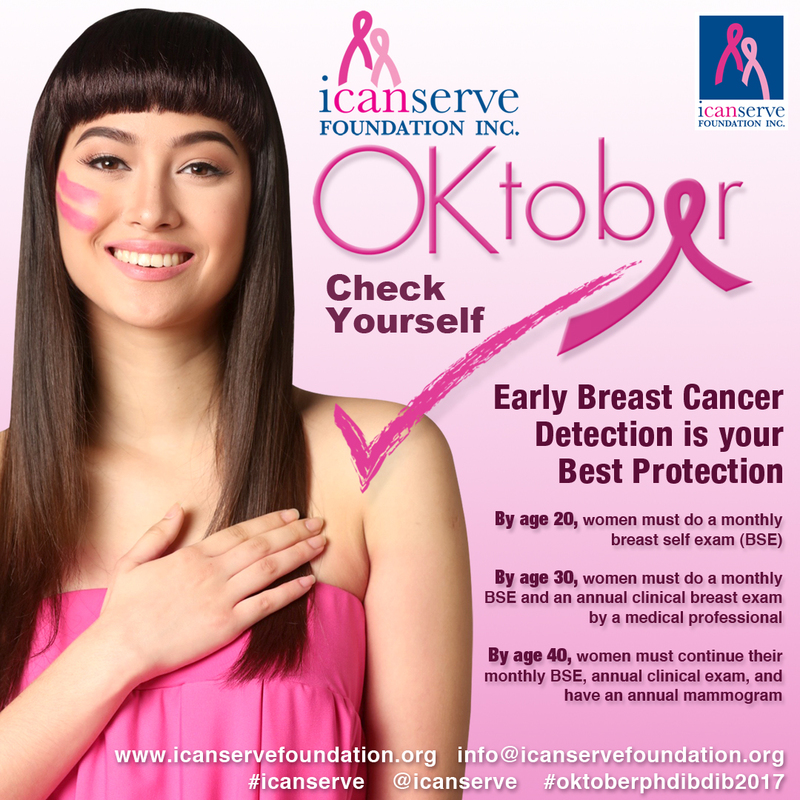 For breast cancer, the Philippines has the lowest survival rate with a mortality to incidence ratio of 0.58. This means 58 of every 100 breast cancer cases result in death. 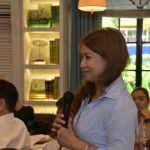 For childhood cancers, which now has an average survival rate of 84% in high income countries, average survival rate in the Philippines is only at 30%. “Cancer is a catastrophic disease which pushes families deeper into poverty. 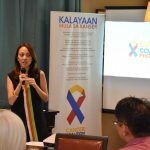 It debilitates not only patients but also their loved ones,” said CC PH spokesperson Paul Perez, founder of Project: Brave Kids. 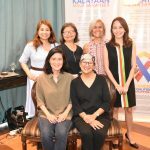 ICanServe volunteers, all breast cancer survivors, express support for the CC PH advocacy at the media briefing: (seated from left) Lian Chua and Lanie Eusebio; (standing from left) Mylah Roque, Carla Paras-Sison, Dr. Liza Martinez, and Kara Magsanoc-Alikpala. 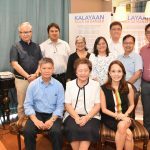 Former Health Secretary Carmencita Reodica (seated, center) is flanked by the co-chairs of Cancer Coalition Philippines (CCPH): Dr. Ramon Severino of the Philippine Society of Oncologists (seated, left) and Kara Magsanoc-Alikpala of I CAN SERVE Foundation. 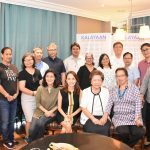 Behind them are other members of CC PH representing patient organizations, medical societies and health advocates. 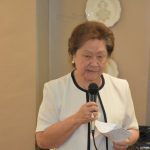 Dr. Reodica is the first woman Secretary of Health and served the Department of Health from March 1996 to June 1998.